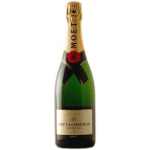 Champagne can be white or pink, and the most common grapes to produce it are the Chardonnay, the Pinot Noir and Pinot Meunier, but allowed others, such as Arbanne, Petit Meslier, Pinot de Juillet, Pinot Gris, Pinot Blanc and Pinot Rosé. 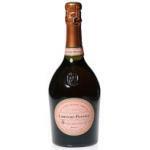 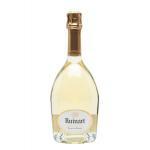 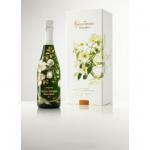 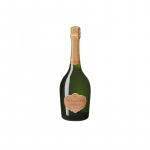 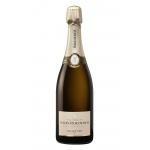 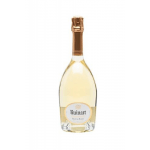 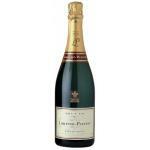 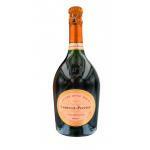 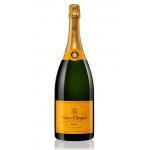 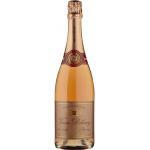 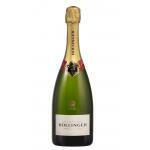 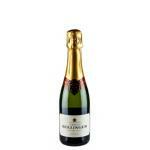 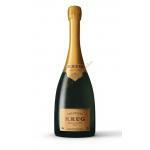 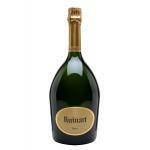 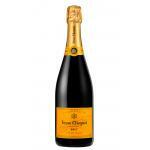 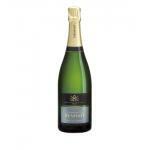 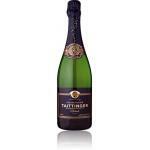 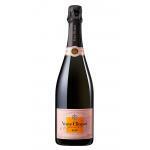 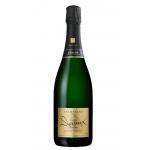 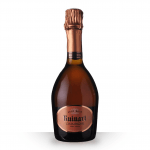 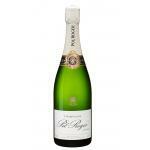 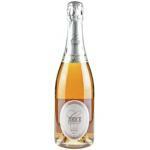 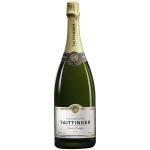 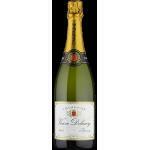 Champagne wines are made ​​from base wines from different years are blended and re-ferment. 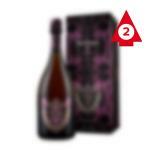 This maintains a consistent flavor. 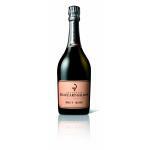 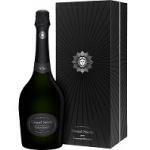 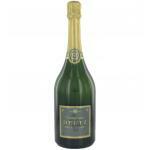 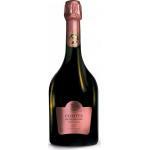 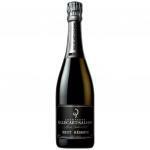 When a vintage Champagne is made ​​with exceptional wines that one year (Cuvée). 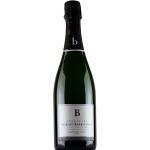 A Blanc de Blancs Champagne is made ​​only with white grapes Chardonnay, while Blanc de Noir Champagne is made ​​from white grapes, especially Pinot Noir.